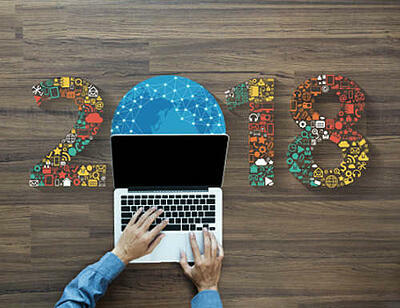 With each new year, industries undergo changes. One of the largest, by far in 2017 and continuing into 2018 is digital transformation as it is revolutionizing every industry out there. Although the legal sector has been very slow to adopt digital changes, many firms are starting to come around to the idea. In a sector that was built on tradition, it has been difficult to adapt to the way law is practiced. Because the information lawyers deal with is so confidential, it’s very important that it stays secure. Thankfully the advances in security has given law professionals peace of mind, allowing them to embrace the digital business trends, realizing they have such a huge potential for both time and cost savings. With our experience in both the technology sector and the legal industry, our hope is to prepare you and your firm for what’s to come in regards to major trends that will impact the legal sector in 2018. The list above notes the top ten areas in technology we expect to influence legal professionals in the year to come. To give you a better understanding of each area, it was fitting to break out each and give a short explanation with our thoughts. As mobility and cloud computing take over the traditional desktop and paper filing systems, security concerns for law firm’s clients has become a rising issue. The information and confidentiality, is of the utmost importance and lawyers are happy to hear that the technology in this area is quickly growing and maturing. For quite a long time lawyers thoughts were to oppose the technology rather than deciphering cybersecurity trends, but that is no longer an answer anymore. Many states have set rules requiring lawyers to stay current on these guidelines to keep both them firm’s and their clients’ information safe. Steps can be taken to implement the correct procedures to keep that information safe and legal technology companies and professionals are doing just that. 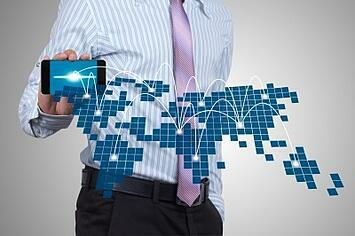 The functionality and performance of mobile devices has drastically, and continues to, improve. Our day-to-day lives are on the go and professionals understand the benefits of the ability to practice law anytime and anywhere. By eliminating the need to always be near a desktop, in turn, improves both client engagement and satisfaction. 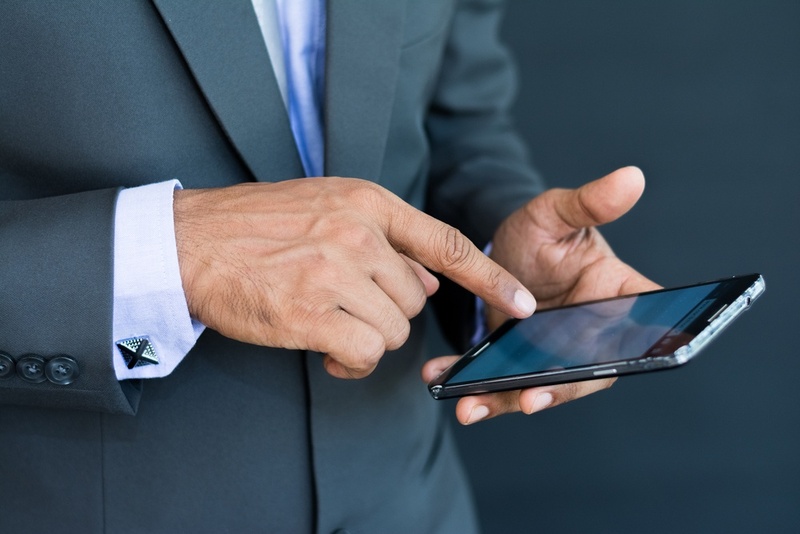 With legal specific apps, email, and mobile responsive design many lawyers can complete almost anything they need right from their phone, and they are. An article from Forbes shared that over 90% of lawyers use smartphones. Cloud technology nas no doubt caused a major discussion, and disruption for the legal industry along with many others. Many are slowly moving towards the technology, and it can only peak from here. The cloud allows firms an unlimited size for the IT infrastructure while only having to pay for what is needed. It helps to save, money, time, and resources. What we hear a lot about the cloud is security and worries about the information that lawyers are placing there. 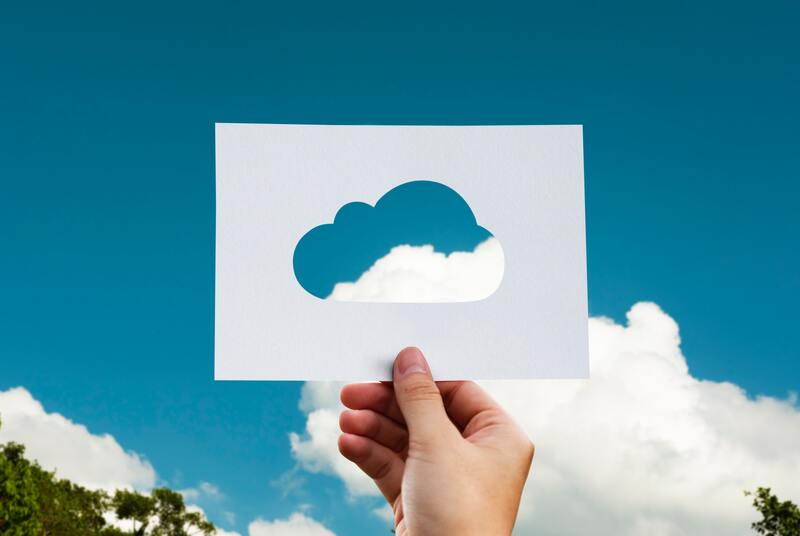 When you think about it, many local servers may not be maintained or updated in the capacity that the cloud is which causes the information to actually be less safe! If a law firm doesn’t have a large IT support staff to keep everything up to date, cloud may be the way to go. One outdated software system can easily be a huge security patch for the firm. There is an enormous amount of data within a law firm, but also specifically for an individual department, timekeeper, and even client. As time goes on, the data grows, and if it is not organized, or in a platform that is easy to understand the value of it is essentially lost. 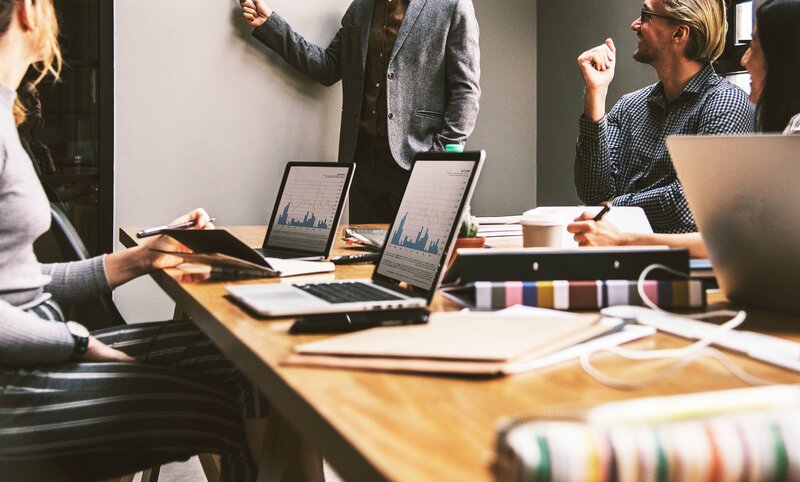 Software applications, such as Business Intelligence, takes the vast amount of information and allows for trends to be found and displayed in a visually appealing way. This shows key drivers that would otherwise be missed by the human eye. Efficiency.. Efficiency.. Efficiency. Less time spent organizing data, creating reports, and analyzing the numbers. 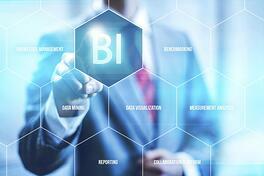 Law firm business intelligence (BI) tools have and continue to advance. Gone are the days where it takes weeks, even months to get important information from your IT or Finance departments. Law Firm BI like Attorney Analytics gives role based information to all members of the firm daily. And one of the best parts about legal BI software is that it takes all of the information and displays it in a visually appealing way to quickly glance and understand what it is you are viewing and recognize those important trends. Empowering your entire law firm with key data saves both time and money. The legal industry is all about performance and every level is interested from the lawyer to managing partner, all the way up to the CEO. How many clients did you bring, in how much did you bill, how much did you make, how often do you win? With technology, these benchmarks are very simple to track, but mean so much to the firm. Hand in hand with mobility and the on-the-go lifestyle so many people are living, gone are the days of accepting only cash, personal checks and money orders. Your clients now pay however they want-- credit cards and mobile payment apps are two of the most popular. This is not the only change in the legal industry, the billable hour is getting questioned. Some firms are attempting to move away from the billable hour and trying alternative billing methods to bring in new clientele. An emerging trend and new technology in day-to-day life, smartwatches. It is a sleek way to allow email and messages at your fingertips--or wrist. Instead of constantly sorting through notifications to your phone or laptop, the most important and relevant information is not missed, by stashing your phone away in a meeting. Customer Relationship Management (CRM) software has been used by various industries and businesses for many years. Keeping all the client’s information in one place allows for a better customer experience and organization. A better relationship keeps your clients happy and in turn your wallet happy. As we all know, online communities and social media have started to evolve. Many industry professionals connect with each other to share and update on the latest trends, ideas, and news. Legal, although sometimes slower to catch on than other industries, has caught the wave of this one. From discussing new software technology and the automation process, communities and platforms such as LinkedIn allow lawyers and other legal professionals to connect all over the world. 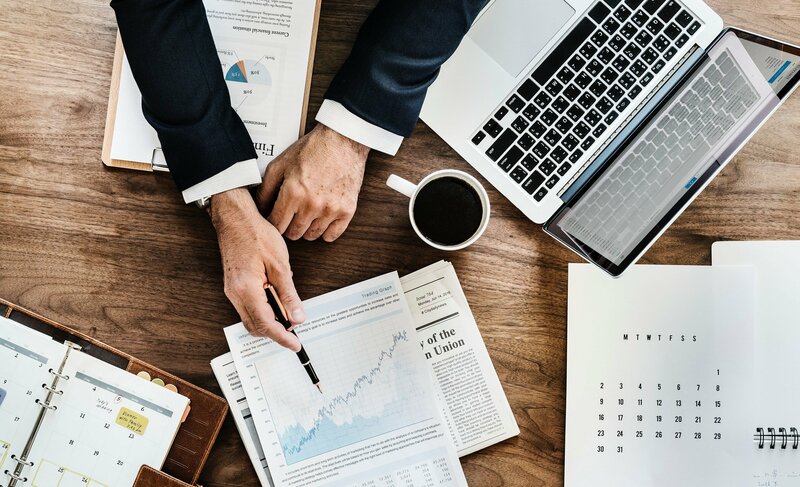 As you can tell, many of these trends are related to each other, and their ultimate goals are to help make professionals in the legal industries lives’ easier. With digital transformation at an all time high, understanding these popular trends, only puts you and your firm ahead of the curve, which is the place you want to be. With peace of mind in the huge advancements for security, lawyers can rest assured that embracing these trends is the right step to take for their firm. As we know, many aspects of the legal sector never change, but taking that step up with a smart approach to tech adoption saves clients and firms alike a lot of time and money. BigSquare is the leading provider of Business Intelligence for law firms and professional service organizations. We focus exclusively on law firm reporting, law firm BI, law firm profitability and law firm analytics. 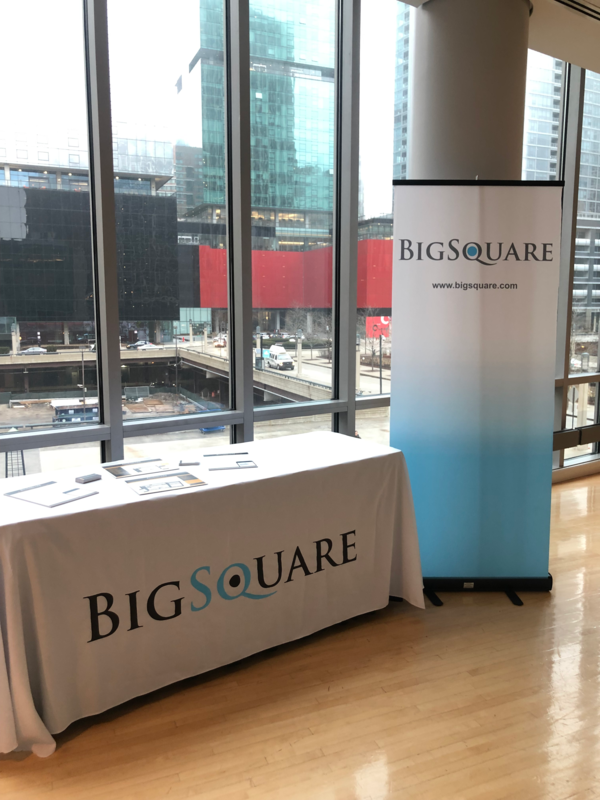 BigSquare provides advanced metrics to manage and study your law firm data in order to foster strategic insights and give you the critical edge in a competitive market.